Tell me if you’ve heard this from your significant other or another family member: “You’re spending too much time watching hunting shows.” Sure, you may sit and watch a couple programs each night, and maybe even fill up some of your weekend mornings with them. But unless you’re retired, it’s fairly unlikely you’re permanently parked in front of the TV. Well, now you can confidently tell them your addiction to hunting videos has legitimately paid off. It turns out there’s a lot to be learned by watching your favorite hunting programs. At the very least, it’s better than watching any “reality show” on television these days. Who really cares about what celebrity is dating who or what drama happens among housewives. 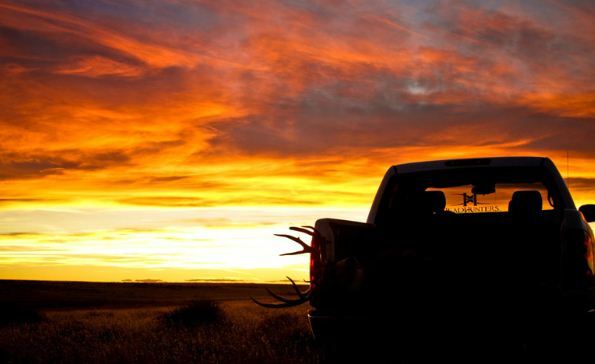 Hunting is infinitely more real than 90% of the garbage you see while channel surfing. Plus, hunting videos are more than just entertainment. To that end, let’s get started. It’s evident in most hunting shows that ethics are a major factor. Admittedly, some of this could be due to the public pressure and high visibility that hunting videos attract. But all sportsmen and women should learn from these practices. You don’t typically see hunting personalities taking long-distance or risky shots at animals because they know they could miss or worse, only wound the animal, in front of thousands of viewers. Wouldn’t that give you a second of pause? However, if you’ve hunted long enough, we all know that accidents do happen. When these hunting videos show that an animal is only wounded, you also see them diligently tracking the animal until they find it or until they’ve exhausted every possible tracking option. Only at that point is the pursuit abandoned. We should have deep respect for our fellow hunters who do this, and certainly adopt this practice ourselves if we don’t do it already. Oftentimes on hunting videos, the host or hostess will take time to explain how they manage their land or lease for deer hunting. We as viewers can learn how to conduct trail camera surveys, manage our forests and fields for whitetail deer, plant and monitor food plots, and many other management activities. Hunting shows can also teach us about whitetail deer biology and habits. The more you know about your intended game animal, the more you can predict patterns and the better hunter you will become. Most of us probably don’t need much of an excuse to go buy some new hunting gear. However, watching your favorite hunting shows is useful in that it introduces us to new products that might give us an edge next hunting season. Anything you can do to stack the deck in your favor while in the woods is a good thing. Granted, there are many phony gimmicks out there designed to catch hunters instead of game animals. But that being said, some products truly are game-changers that allow you to stay in the field longer, help your accuracy, or help you recover your animal quicker. Hunting shows allow us to take part in hunting situations that we might not be able to otherwise. Instead of putting in days or weeks on stand, we get to see consolidated clips summarizing thousands of hours of hunting. 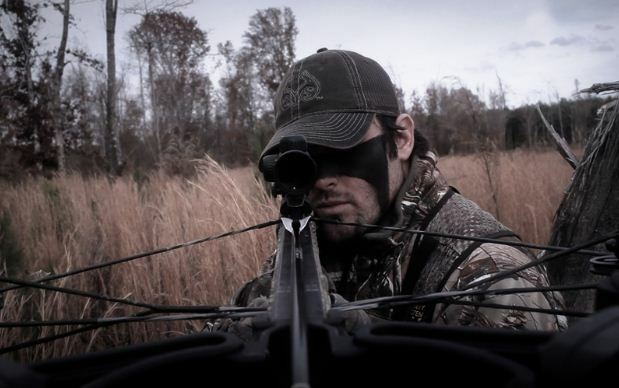 This is sometimes detrimental because it might give us false expectations about hunting. You’re not likely going to see a 170+ inch giant step out from behind every cedar. But it also lets us learn through repetition very quickly. We can observe and learn from the unfortunate mistakes of others or notice trends in animal behavior that we might not catch ourselves. These are things we can apply to our own situations to make us better hunters. 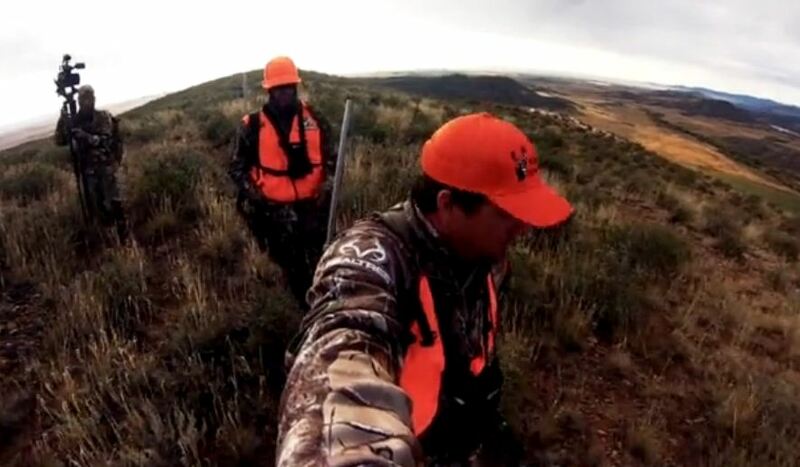 Similarly, most hunting videos also illustrate good practice techniques and teach us ways to improve our shooting, tracking, or scouting skills. Pay attention the next time you watch a hunting show, and I’ll bet they teach you at least one good practice and hunting tip you can apply to improve yourself. Many hunting programs take us to exotic and exciting places around the world to chase even stranger game animals. Most of us won’t ever get a chance to go to a big outfitter one day halfway around the world, and so we can somewhat live vicariously through hunting videos. However, if you have the means and determination to visit a different location and pursue an animal you haven’t before, these hunting shows offer a glimpse at what you’re getting yourself into. Many hunting programs of the past really focused on the end result: BBD (Big Buck Down). Recently, however, there’s been a noticeable shift in outdoor television. It’s not only about the kill anymore. It’s about camaraderie around the camp, being out in nature to unwind, and just watching one of your favorite animals. A fat doe in the freezer or a nice mature buck in the back of the truck is just the cherry on top. We should reflect this societal change in our own hunting styles. Look at hunting as more than just killing an animal, because that’s such a small part of the overall picture and appeal. You know what they say. A bad day in the woods is better than a good day at work. So the next time someone criticizes you for sitting and watching hours of hunting shows, tell them you’re just studying to become a better hunter. Most of us are visual learners, so what better way is there to do so short of actually hunting yourself? Over the course of a year, you can pick up many lessons that you can apply to next season. Have fun studying!